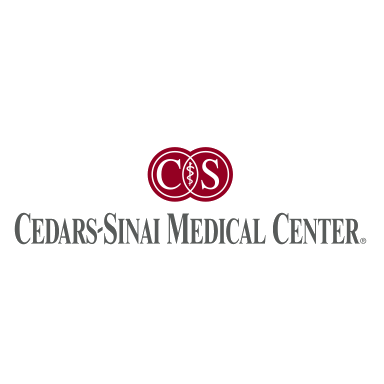 Dr. Roberts is scheduled to speak at the “Sages and Scientists 2013” event, hosted by the Chopra Foundation Symposium. The event will be held at the La Costa Resort and Spa in Carlsbad, CA. 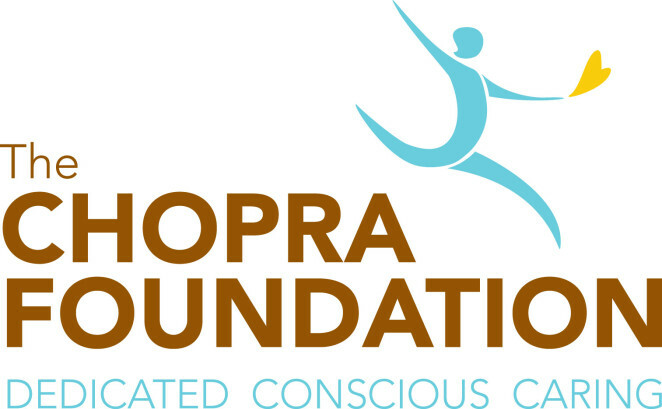 The talk Dr. Roberts has been scheduled to give at the symposium is entitled: “Navigating the Racial Terrain.” Find out more about the Chopra Foundation HERE.